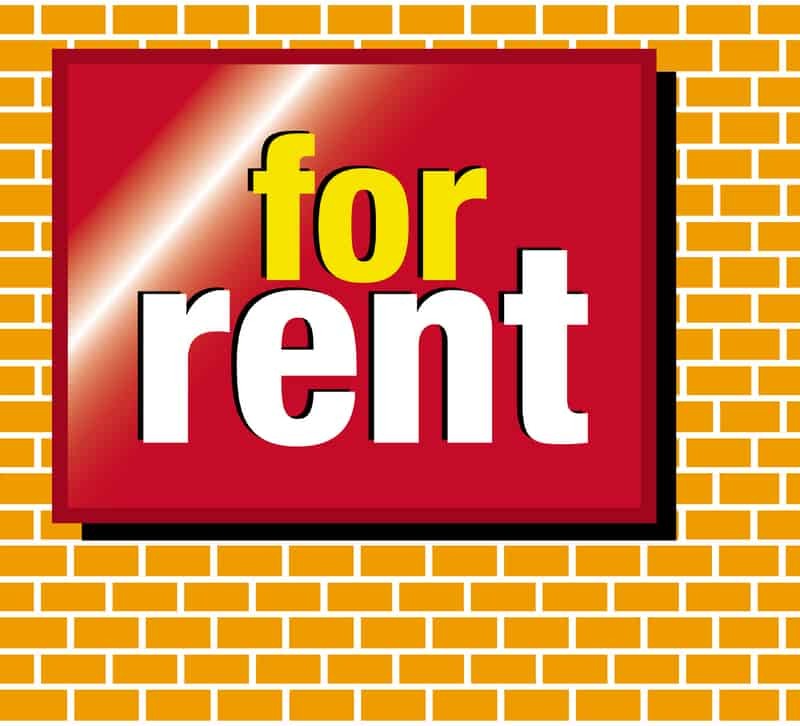 Screening tenants before you rent is half the battle when it comes to maintaining the profitability of your rental property. But circumstances can change after your tenant moves in. If you’re not careful, your ideal tenant can wind up becoming a potential rent collection problem. Maintaining a current and complete tenant file is the easiest way to protect your valuable investment, whether you need to provide updated information necessary to collect tenant debt, win a tenant dispute, or bolster the sale price of your rental property. If the tenant pays with a personal check, photocopy it each month. Note any name changes. Relationship changes are the single largest cause for failure to pay rent. Compare phone, bank or account information from the last payment and note those changes in the file, or make a copy of the check. Require your tenant to update you when their employment status changes. Note the new employers name and address. A basic credit report should be run every 12-24 months on each tenant. This is an inexpensive way to see if they have been paying bills on time, going into more debt, and may even indicate whether the tenant has been shopping for another apartment or even a mortgage for a home. Run a tenant criminal background check periodically as well. Don’t be blindsided by a tenant who complains about your slow repair record or problems with other neighbors for the first time as you try to evict the deadbeat. Have a system in place for tenants to send written repair requests, or record and date phone communications as they happen. That way, you’ll be prepared to counter any bogus claims a tenant may raise just to get out of paying rent.